In November of 2015, on Upvoted.com, Michelle Woo asked “Why Is “You’re a Peach” a Compliment But “You’re Bananas” Is An Insult?” An exploration follows that is both interesting and funny. Take a look at it here. No bananas here, just peaches! 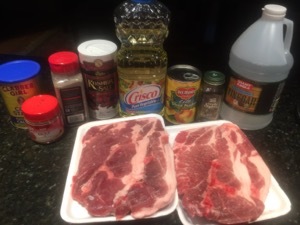 Purchase thinly cut pork steaks and it is so easy. 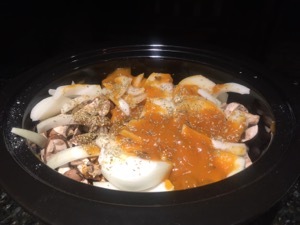 All into a slow cooker. Ready to serve once we have the sauce. Prep Time: 10 min | Cook Time: 300 min | Servings: 4 servings. 1. In a large skillet, brown pork in oil; sprinkle with the basil, salt and pepper. Drain peaches, reserving syrup. Place peaches in a 5-qt. 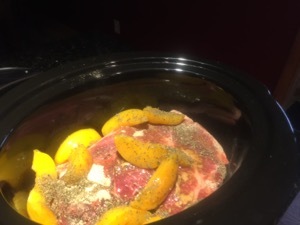 slow cooker; top with pork. In a small bowl, combine the syrup, vinegar and bouillon; pour over pork. 2. Cover and cook on high for 1 hour. 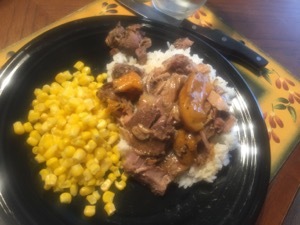 Reduce heat to low and cook 4 hours longer or until meat is tender. 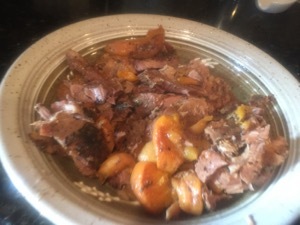 Remove pork and peaches to a serving platter; keep warm. 3. 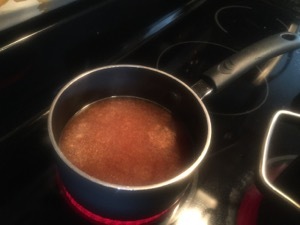 Skim fat from cooking liquid; place liquid in a small saucepan. Combine cornstarch and cold water until smooth; stir into cooking liquid. Bring to a boil; cook and stir for 2 minutes or until thickened. 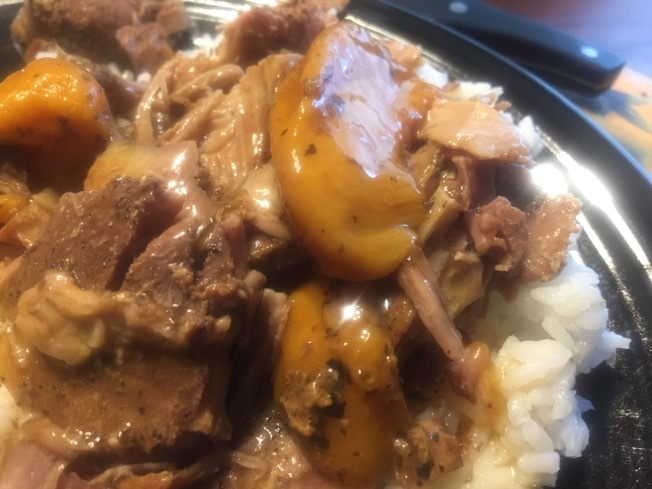 Serve the pork, peaches and sauce with rice. Yield: 4 servings.